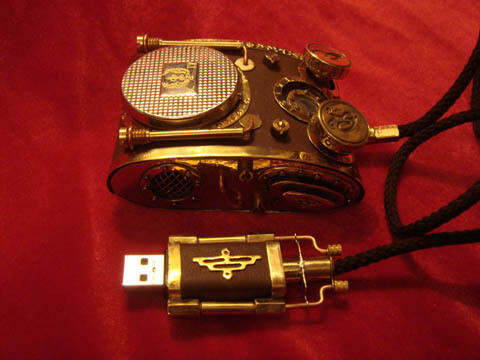 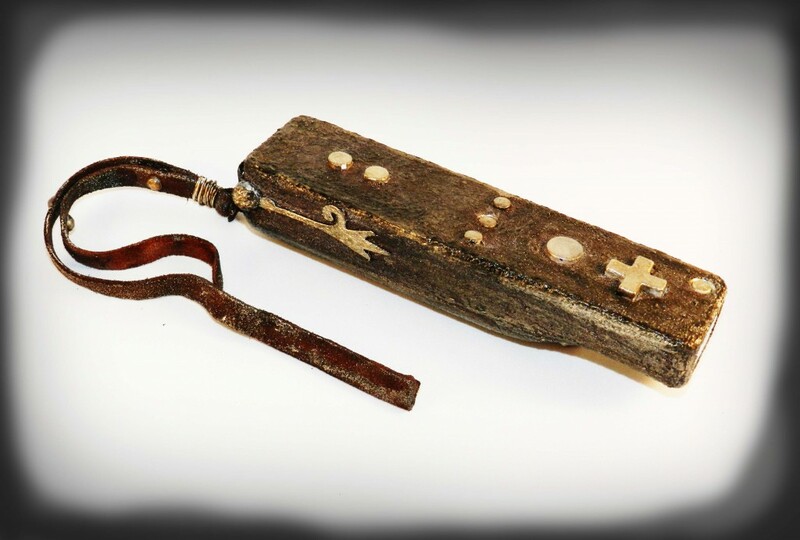 Collection of cool gadgets and designs styled in a steampunk genre. 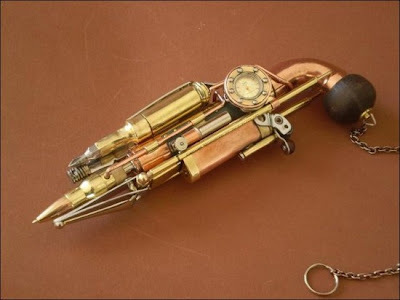 Steampunk Pen: This cool steampunk pen can be light, pen, USB drive, cutlery, a toothbrush, a nail clipper and more. Steampunk Computer Mouse: Cool steampunk computer mouse created by a Russian modder. 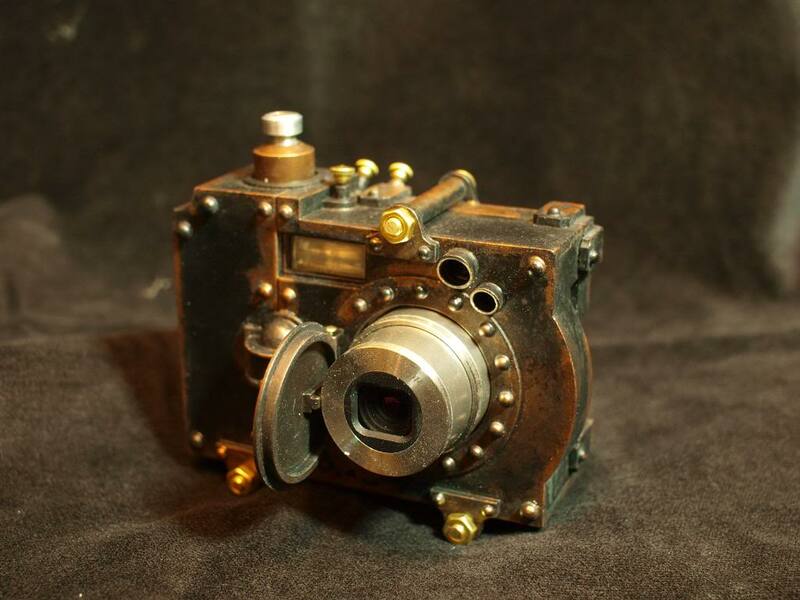 Steampunk Camera: A pocket digital camera turned into a cool steampunk creation. 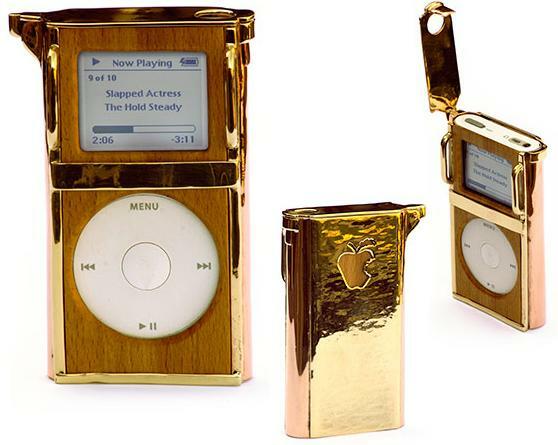 Steampunk iPod Mini: These are crafted using jewelers techniques. 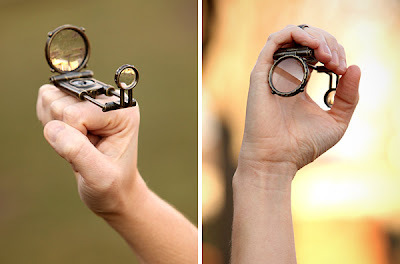 Steampunk Telescope Ring: This telescope ring transforms into a telescope that includes a built in compass and a magnifying glass. 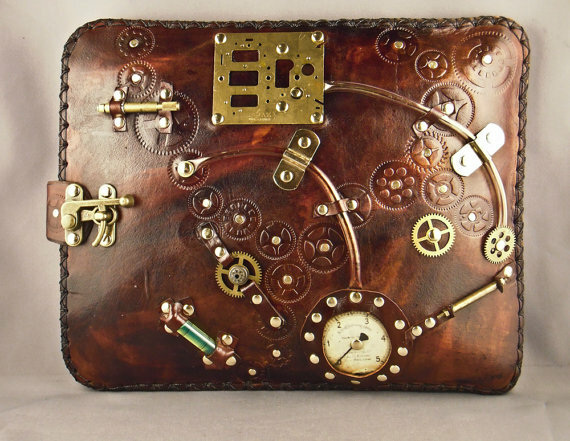 Steampunk Watch: Cool steampunk watch design by koisuruusagi. 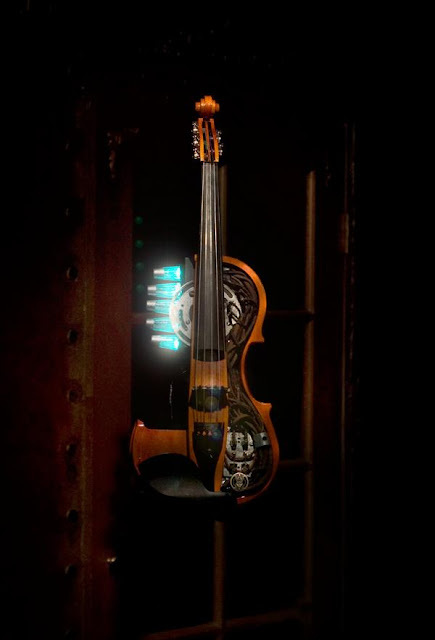 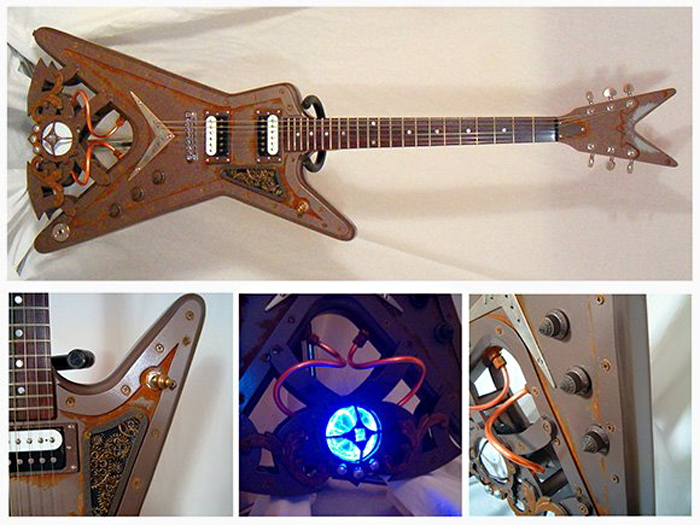 Steampunk Guitar: The Nautilus guitar was inspired by the 20,000 Leagues Under the Sea film. 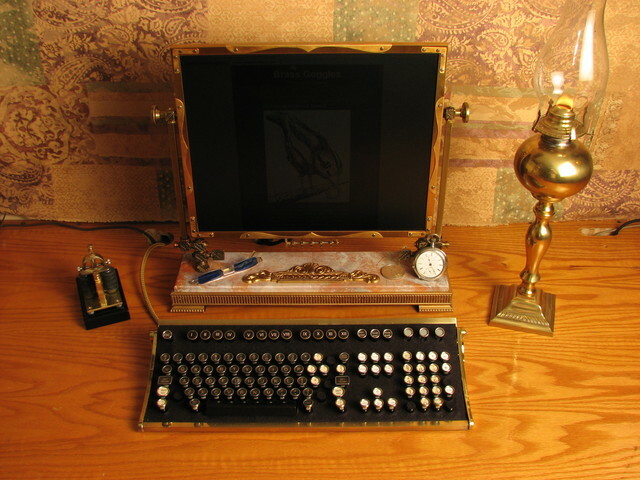 Steampunk Monitor: Dell 1907FP flat panel monitor turned into a cool steampunk creation. 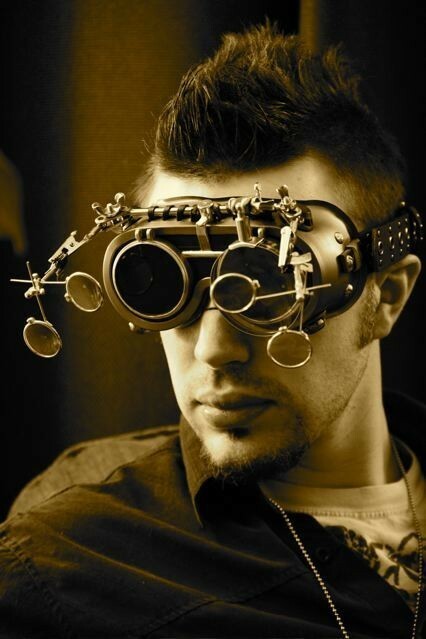 Steampunk Goggles: These cool goggles are made from durable plastic base, are handpainted and have been affixed with fully adjustable 5 lens system. 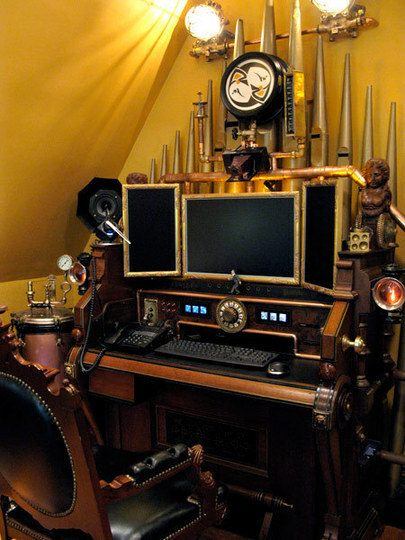 Steampunk PC Workstation: Bruce and Melanie created this workstation for their spectacular Steampunk home. 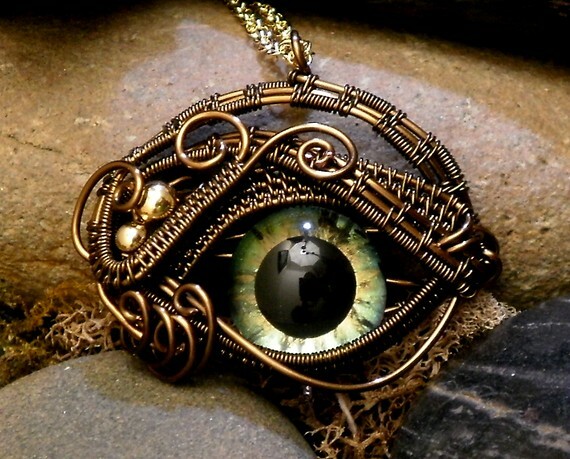 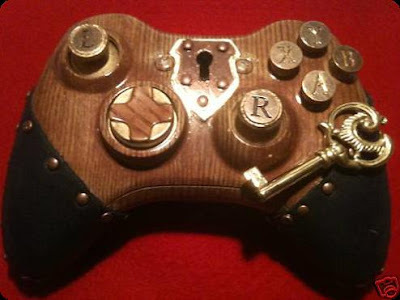 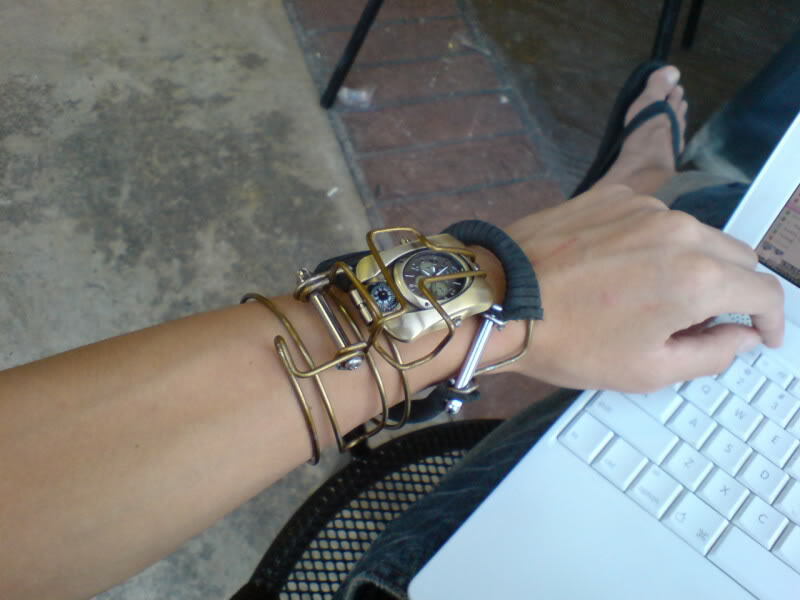 Don't miss to check out "Cool Steampunk Gadgets and Designs - Part: 1| 2."